Want to find out if sleep dentistry is a good choice for you? Also called sedation dentistry, this option is often a great choice for those who have a fear of going to the dentist. It is well-known that regular dental appointments are necessary to ensure that one’s oral health is in good shape. When these appointments are not made it is likely that one’s oral health is not going to be as good as it can be. In fact, there are many people who are in need of a number of essential dental procedures yet will not go due to their fears. According to the American Dental Association, an estimated 22 percent of adults do not go to the dentist because of their fears. There are two different types of sedation dentistry options available for patients who are experiencing a fear of the dentist. The first is conscious sedation. This type of sedation requires the patient to take pills or nitrous oxide to relax. While the patient will feel sleepy, they are still awake during the dental procedure but will not feel any pain. The second is unconscious sedation that requires a dentist to use an IV sedation or general anesthesia in order to put the patient to sleep. The patient will remain asleep during the dental procedures. When utilizing unconscious sedation, the patient will not remember anything about the procedure. Is sleep dentistry the right choice? Sedation dentistry options are often the right choice for those who experience high levels of dental fear. 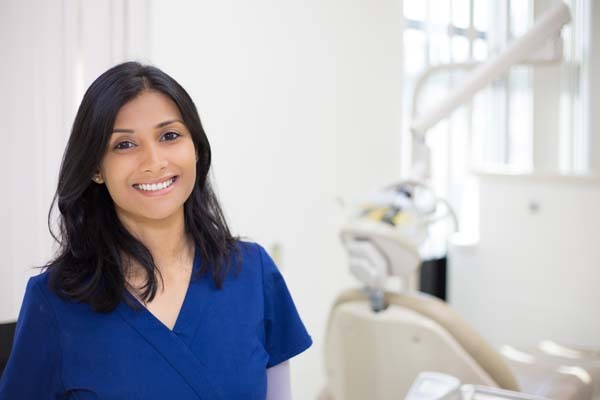 While many patients tend to experience dental anxiety, dental fears and dental phobias are much more extreme. Sleep dentistry options are often the right choice for those who refuse to go to the dentist even though they are in pain or in need of having some dental procedures performed in order to improve their oral health. An experienced dentist will help patients choose their method and degree of sedation, which is dependent upon their particular level of fear. 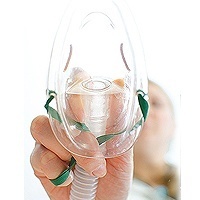 Sedation options include a very light sedation using nitrous oxide for patients in experiencing minimal levels of fear, a moderate level of sedation using nitrous oxide or an IV, a deep sedation in which they are extremely relaxed yet can still respond and unconsciousness, which uses general anesthesia so that the patient is completely asleep. Ready to make a dentist appointment? Contact us now to find out which sleep dentistry options we can offer you. We care about you and want to be sure that your oral health is in good shape. While you will need to come in for a consultation appointment so you can discuss with the dentist which sedation option is going to work best for you, this first appointment will only involve discussing your options. 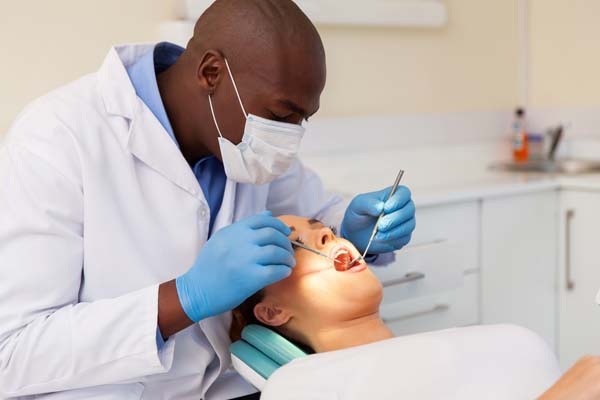 We completely understand that many people have fears about going to the dentist and we want to do what we can to help you, so please be sure to call us at your soonest convenience.